The federal government has announced reforms that they hope will improve investor confidence in the fledgling specialist disability accommodation market. The specialist disability accommodation (SDA) sector is estimated to be worth $700 million annually, and the viability of market-driven solutions to the NDIS depend in large part on the stability and certainty of investors. Minister for Families and Social Services Paul Fletcher and Assistant Minister for Social Services, Housing and Disability Services Sarah Henderson announced the changes on Friday. “[These] changes improve choice and control for eligible NDIS participants, build market confidence and drive stronger investment in specialist disability accommodation,” Fletcher said. Specialist disability accommodation in Fairfield, Victoria. 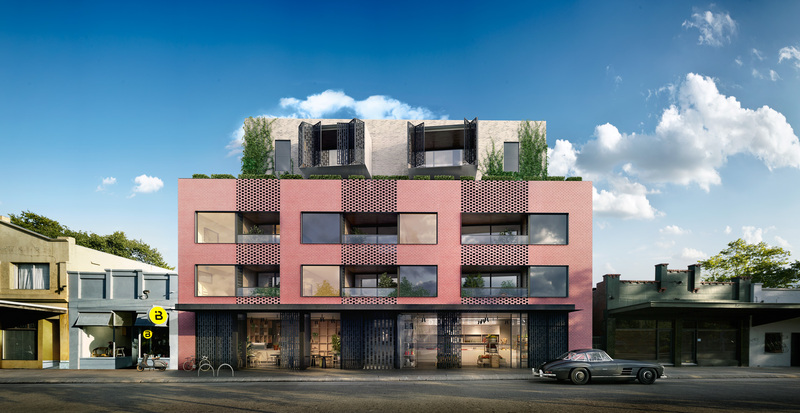 Friday’s announcement was made at the opening developer Grocon’s new 77-apartment project in Fairfield, Victoria. Grocon has partnered with Summer Housing, an SDA-provider to tailor 10 of the 77 units in the project for specialist disability accommodation. 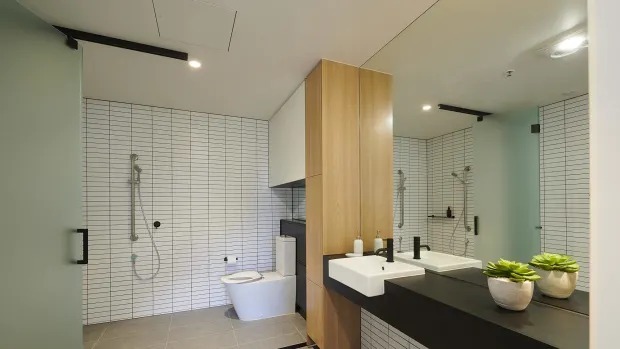 For developers, partnering with not-for-profit providers like Summer and Youngcare is key to the implementation of specialist disability accommodation in a nascent market. Youngcare chief executive Anthony Ryan welcomed Friday’s announcement. “By restoring confidence in the specialist disability accommodation market, we should now see a more optimistic environment which will allow for bespoke housing solutions for young people with high care needs,” Ryan said. Summer Housing chief executive Luke Bo'sher said the changes create confidence for investors to scale up their efforts in the SDA market. The reforms address the outcomes of a recent review by KPMG into specialist disability accommodation commissioned by COAG. Organisations like Youngcare work to with young people with disabilities to help them lead better and more independent lives in specialist accommodation.Youngcare. Funding for SDAs is only provided to a small proportion of NDIS is participants – 6 per cent – who meet the criteria. The supply of specialist development accommodation is still developing – the market will take some time to mature – as is awareness of specialist disability accommodation across the property sector. Anthony Ryan spoke to The Urban Developer last year about the market. “SDA is a unique opportunity to unite investors, developers, government, banks and aged care providers in a strategy that solves the disability residential crisis,” Ryan said. “We’re moving toward a really interesting time in the development cycle.